Five years ago when Key West, FL, had its dengue outbreak, the regional mosquito-control agency stepped up truck and aerial spraying using larvicide and handheld adulticide foggers and ovitraps, even going door-to-door to find mosquito breeding sites. Now, the Florida Keys Mosquito Control District hopes a preventive measure can stave off a future outbreak of dengue or another mosquito-borne viral disease, chikungunya. The district wants to deploy mosquitoes genetically modified by Oxitec to combat mosquito-borne diseases, saying the approach is not only safer and cheaper, but more effective. 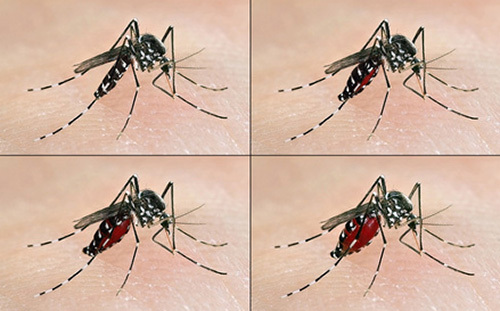 Oxitec is seeking FDA approval for a field trial of the company’s GM mosquito. The field trial would take place in Key Haven, FL, some four miles north of Key West, where the City Commission in 2012 passed a resolution opposing the test. Key West officials have sided with residents in and around the resort community, joined by several environmental groups. They argue the GM mosquito plan is unnecessary and poses potential environmental and safety risks that outweigh its benefits and should be examined before any decision. To read the rest of the article published in our April 1, 2015 issue of GEN click here.